Why did the name of Rakesh Wadhawan suddenly disappear from the wanted list of CBI-Interpol? Interpol has a red notice against Rakesh Wadhawan. Why was he convicted in Jordan? He is wanted by Jordan. The Interpol has issued a red notice against him. But there is little that is known about Rakesh Kuldip Singh Wadhawan. Until 27 August, Wadhawan's name featured among wanted Indian nationals in CBI-Interpol's website, along with another person wanted in Jordan. Clicking on Wadhawan's name would open another webpage which said his identity was unknown. But suddenly on 27 August evening, his name disappeared from the website even as this story was being written. Catch has been chasing the case for some days now. Screen-shots taken a couple of months ago show Wadhawan's name and a photograph that closely resembles Rakesh Kumar Wadhawan, a founder-promoter and executive chairman of real estate company HDIL Group, as can be seen in the image above. Senior Advocate Prashant Bhushan also mentioned Wadhawan in a tweet on 17 August. Identity of HDIL Chairman RKS Wadhawan against whom Interpol red corner notice was issued by Jordan, disappears from CBI/interpol website! An official with CBI's Interpol department said the removal of Wadhawan's details from the website could be a mistake. In response to a query raised on its website, the Interpol said it did not comment on specific cases or individuals. When Catch contacted HDIL's Wadhawan, he wrote in an email: "Pl (sic) send me copy of Interpol notice and please do not waste your and my time in speculation". The mail was purportedly sent from his iPad. Priyanka Chavda, HDIL's corporate communications manager, did not confirm or deny whether the name mentioned in the wanted list was that of the company's executive chairman's. 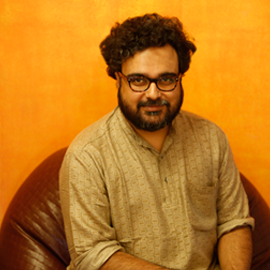 The HDIL chief has been named by the International Consortium of Investigative Journalists in its list of Indians who have parked money in global tax havens. According to a report in Business Standard, he was also declared as a loan defaulter by Indiabulls Housing Finance Ltd. The entry disappeared from the CBI-Interpol website just hours after Catch got in touch with the CBI and HDIL. "Interpol sends names with identity and normally a photo, as appears to have been done in this case as well," Prashant Bhushan said. "When the CBI puts up names on its website, obviously they would have some identity. The disappearance of the identity is very mysterious and suggests foul play. The identity of Wadhawan is obvious from the documents of the Jordan courts." Wadhawan went to Jordan around May 2010. He invested in three oil blocks- Azraq, Serhan and west Safawi exploration blocks. He started his company Sonoran Energy Jordan Co and invested approximately 12 million dollars. Of the 31 cheques he had issues, at least 23 bounced. The court has convicted him in three cases so far, each with a one-year sentence, therefore resulting in a total of three years' imprisonment for Wadhawan. According to a Jordanian justice ministry document, which Catch is in possession of, a Rakesh Kuldip Singh Wadhawan was sentenced to a year in prison on 5 October 2011 for "issuing a dishonored check". Why was Rakesh Wadhawan wanted in Jordan? How did Wadhawan's name disappear from CBI-Interpol's website? TWEET THIS Why did the name of Rakesh Wadhawan suddenly disappear from the wanted list of CBI-Interpol? 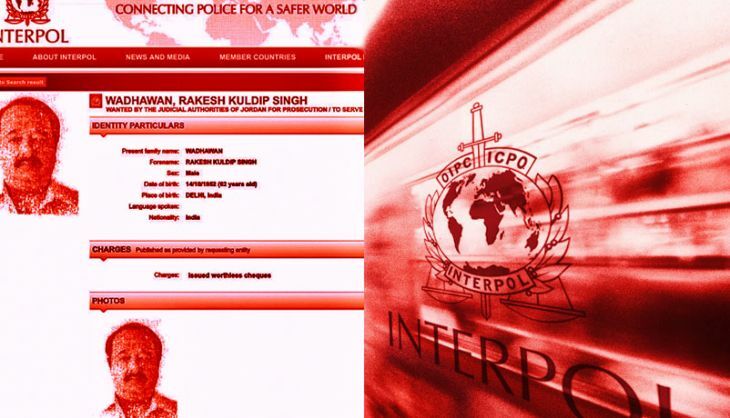 Interpol has a red notice against Rakesh Wadhawan. Why was he convicted in Jordan?